Happy New Year! I hope your year is off to a great start. My kiddos are back at school tomorrow (fingers crossed there is no snow delay) and I’m looking forward to getting into my weekly routine. 2015 was a big year here at mylandscapecoach.com. I started the year by re-vamping the branding, changing the name to My Landscape Coach, updating the logo, and fine tuning the direction of the blog. A few months into the year I launched my first online course called Landscape Design Made Easy. This course has allowed me to provide landscape design solutions to more of the community. After many online conversations, I had the pleasure of meeting and collaborating with Landscaping Southwest TV. We produced two episodes showcasing before and after landscape coach renovations. Another two episodes focused on irrigation techniques and mulching concepts. If you haven’t seen these yet check them out here. It’s amazing how TV makes it all look so easy. Springtime found me extremely busy doing landscape coach plans and making my way around town presenting to farmer’s markets, home shows, Civitan groups, moms clubs, neighborhood associations, garden clubs and school craft fairs. It was extremely fun to share landscape stories and provide answers to some great questions. I learned a lot this summer after many of you took my online survey. 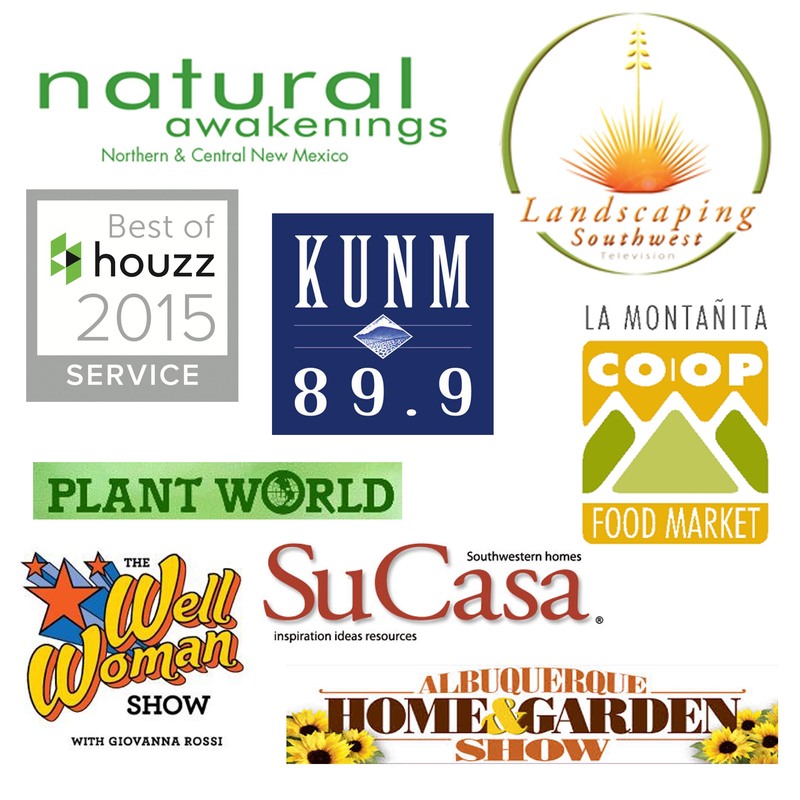 I found out that everyone wanted to learn more about New Mexico plants, weed prevention, and regular yard maintenance. Following that survey, I started the #plantoftheday on Instagram and Facebook to provide daily plant knowledge. 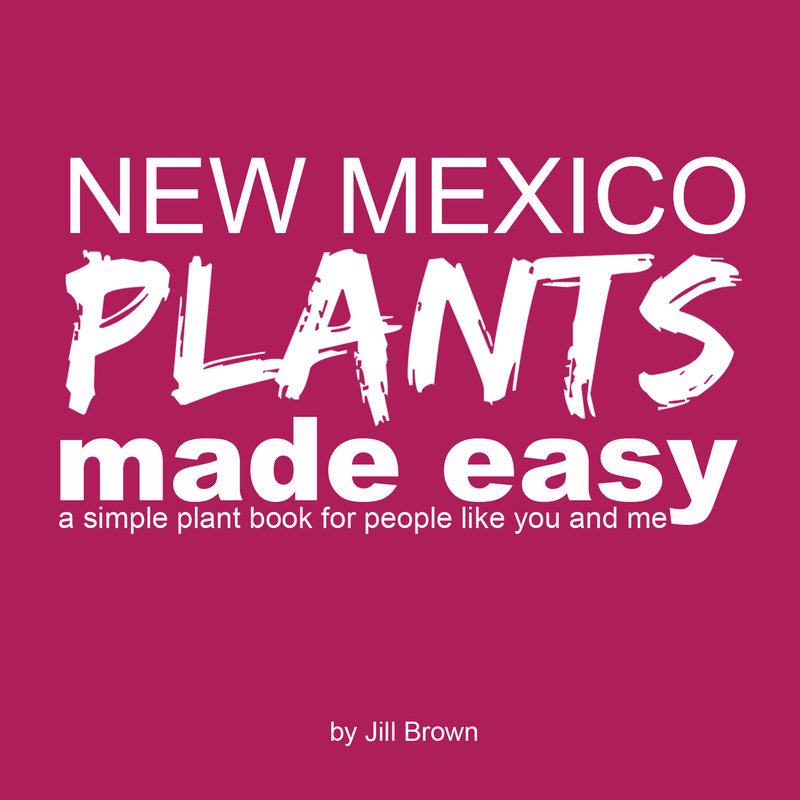 I turned those images and content into my first book New Mexico Plants Made Easy. I also had fun selling my seed bomb ornaments in stores around town. It was a great way to begin the holiday season. In 2016, look for me to focus more on yard maintenance and subsequently weed management. I’m excited for all that lies ahead and I’d love to hear from you about what YOU want to learn about this year? Drop me an email over at jillbrown@browngreenandmore.com and let me know your thoughts. 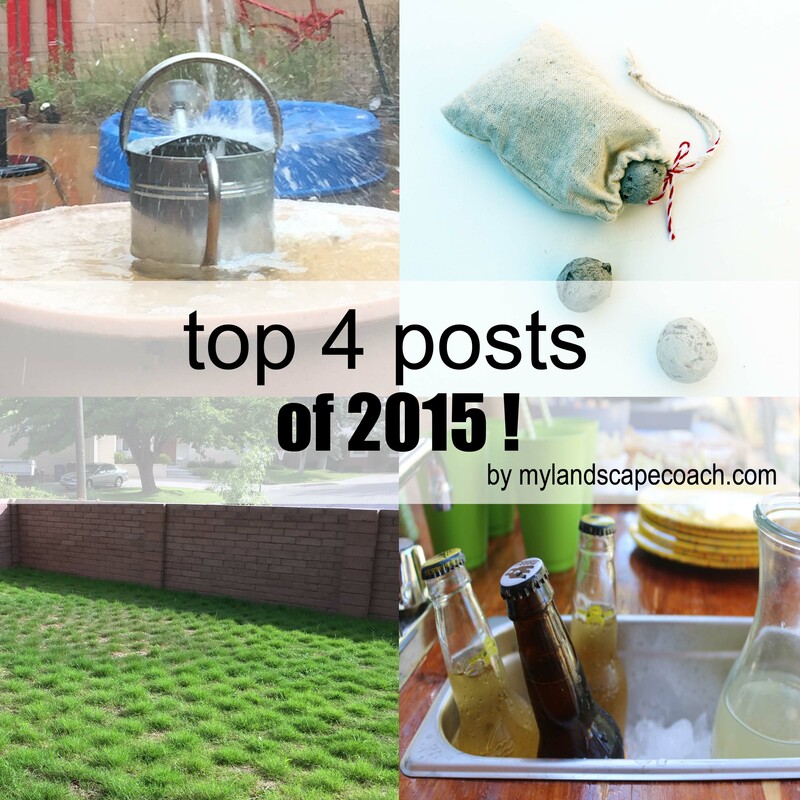 Now here is a look at the TOP POSTS OF 2015! I hope your favorite post made the list. Mine sure did. On the blog this year I stuck to the regular focus of Building Community, Outdoor Living, Sustainable Design and Places to Play. But I added a few DIY’s to the mix to help you with actual how to techniques for your landscape. By far the most popular post on the blog this year was the DIY Outdoor Kitchen, check out how I made this sweet outdoor kitchen. It’s sustainable and affordable. An oldie and goodie, this post teaches you everything you need to know to make Seed bombs. This year I made seed bomb ornaments by using this same mixture and pushing them into candy forms. These were so fun to make and a huge hit at the craft fairs. Why I love these grass plugs? I fell in love with this new grass hybrid from High Country Gardens, we planted it in three clients homes this year and I can’t wait to report back on the lawns this year. Three simple ways to Harvest Rainwater. Everything you need to know about the simple methods to harvest water from your roof can be found in this post. Now do you have a favorite post from the year? I’d love to hear it, share it in the comments below. How exciting to be on a TV show. Sounds like you’ve had a busy year. I love all of your posts and I’m thinking about making the seed bombs for Mother’s Day. Thanks Patti, the seed bombs for Mother’s Day is a fantastic idea!! You must send me pictures! Happy New Year to you too! Great posts and especially love the seed bomb one! Thanks Renee! The seed bombs are so fun to make.